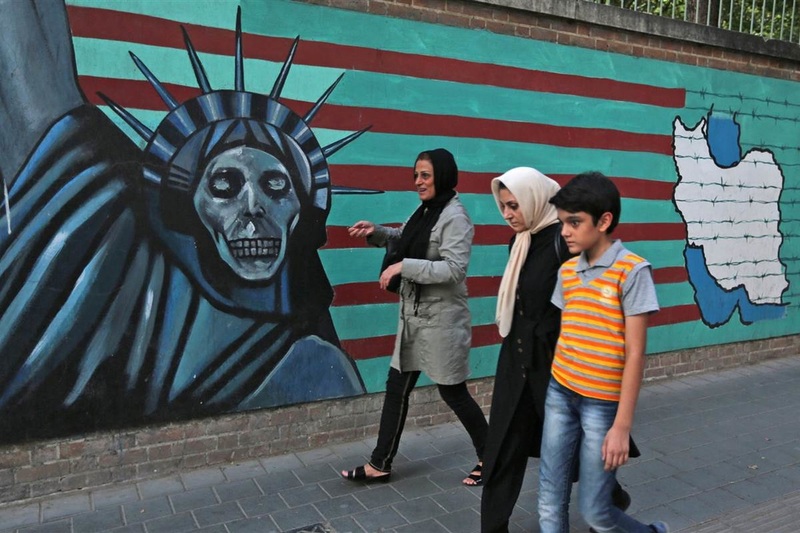 Did America give away the store to Iran - Maybe not the store, but it gave away a lot. Then you understand Israel's position. If Iran get's a nuke, or get's close, don't be surprised if Israel attacks Iran.